Know how much you can invest. While dirt bikes are often a lot less costly than automobiles, you still need to set your budget. Just sit down and look at your needs. Also, you should remember that there could be additional costs. For instance, the bike you like may need some minor maintenance like air filter, fluid change or you may need to make some repairs like leaky fork seals or adjusting valves. Therefore, you should consider how much parts will cost and whether or not you can handle the job or you’re going to pay someone professional to do it for you. Again if you’re new to riding, you don’t have a helmet, boots or protective gear. Be sure to include them in your budget also. It’s always best to save more money than you think you’ll need. 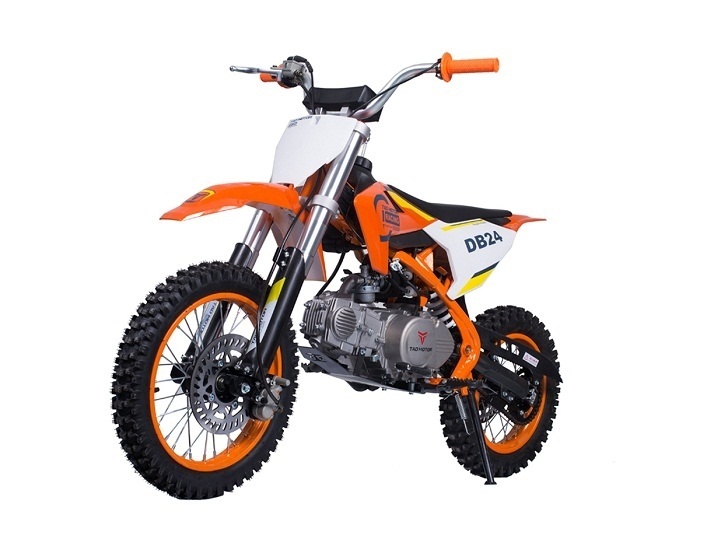 The dirt bikes for sale you are going to buy could have lots of potential buyers. Don’t let that make you feel rushed into making a random decision. Take your time you need to research dirt bikes to make sure it’s one you want all the time. No matter whether you’re buying your first dirt bike or your 5th, you should always research the make and model you intend to ride. 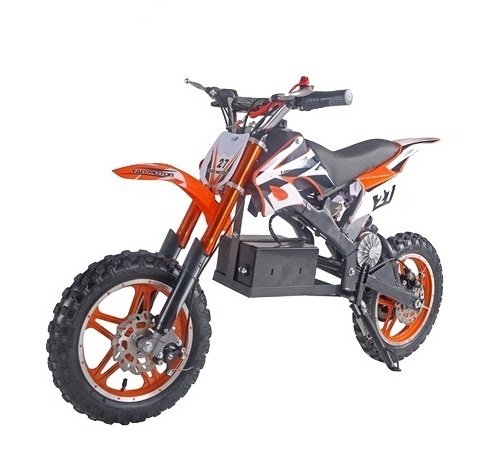 Specifically, check to make sure the dirt bike for sale is one that fits your riding style and abilities. Next, do some digging into customer reviews on the dirt bike, noting what customers like the most and what they like the least? Do they have any common maintenance issues you need to know about? 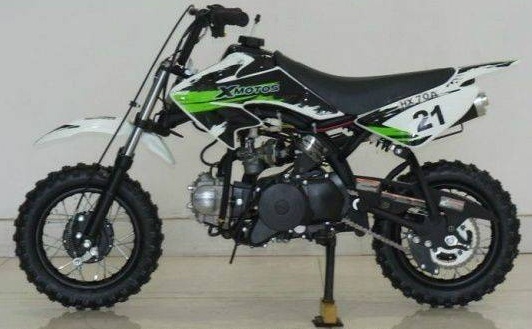 When you’re at it, research the price of the dirt bikes for sale and compare them with other dealers. If the one you need is higher or lower than the value, feel free to ask the dealership right away. What is the manufacturer and model name? Do they stock electric bikes to go green? 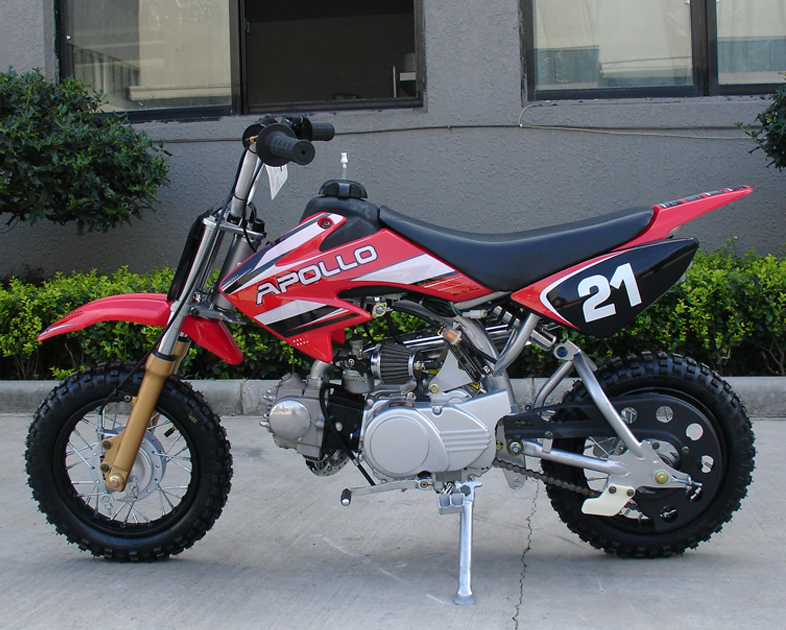 What is the type of transmission their dirt bike operates at? What is the VIN on the frame, engine, and transmission? What is the tire size? 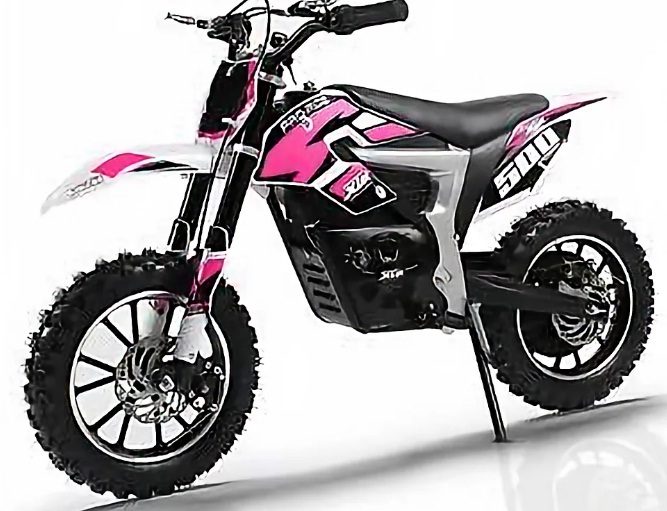 What are the available colors for dirt bikes? Do they have any special offer or discount on sales? Though you’re going to make a big purchase, it’s better to think thoroughly so that you won’t have any regret after that. Try to go with a reliable dealership with the necessary certification to serve you the best possible. Do you like these tips or need more? Feel free to reach TX Powersports at Sales@Txpowersports.com with any question you may have! We’ll get back to you immediately!